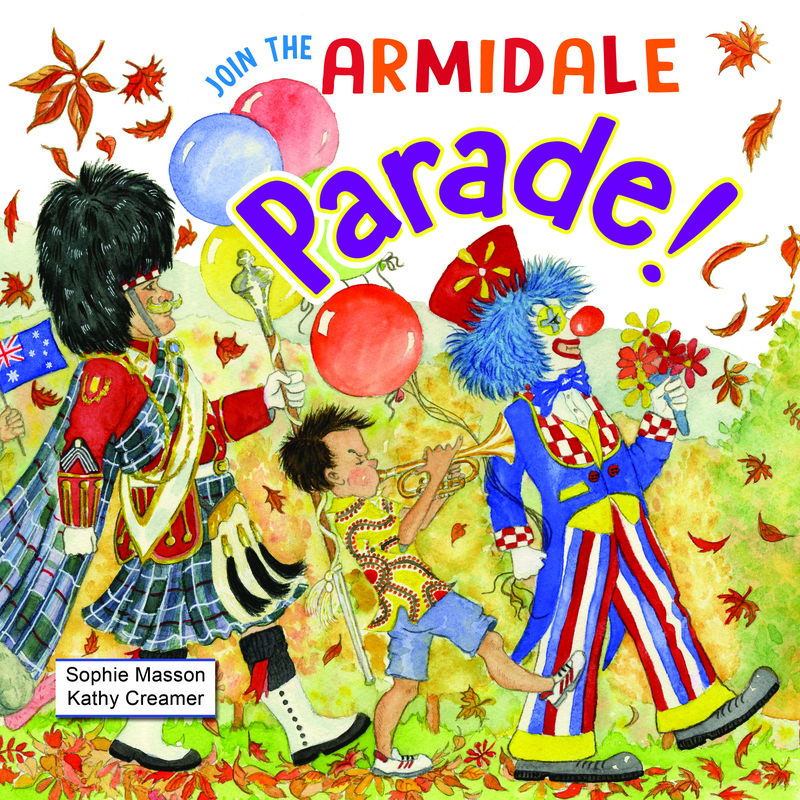 Join The Armidale Parade, written by Sophie Masson, and illustrated by Kathy Creamer. 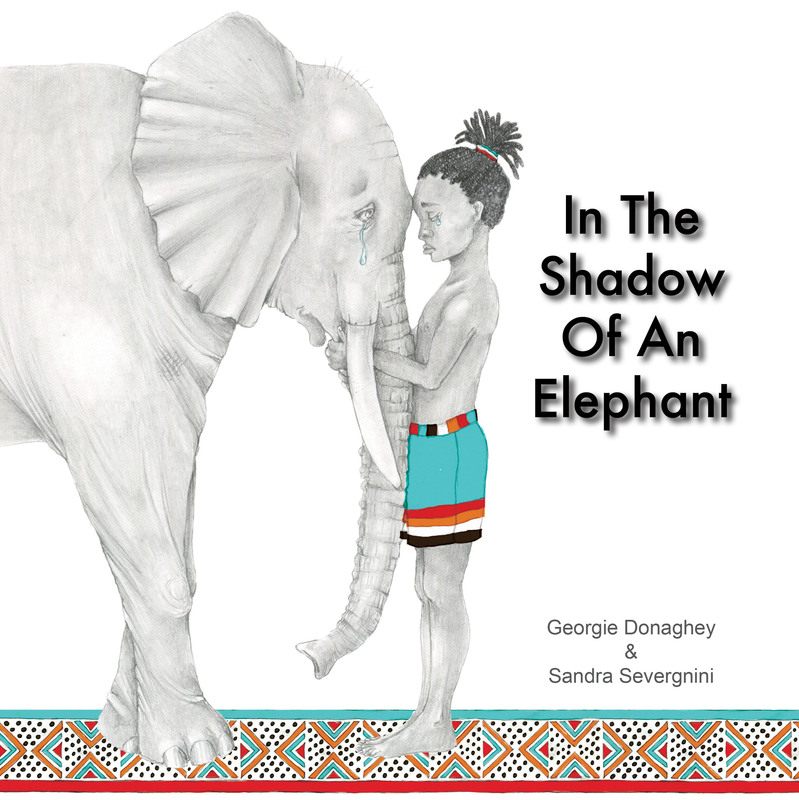 In the Shadow of an Elephant, will be the second book written by Georgie Donaghey, and illustrated by Sandra Severgnini. 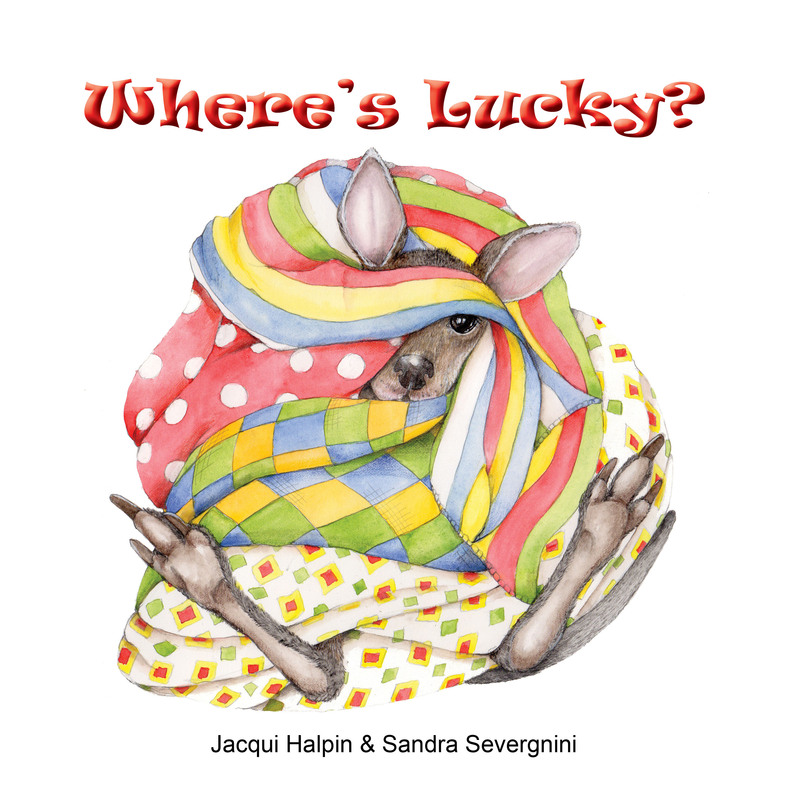 Where’s Lucky?, will be the second book written by Jacqui Halpin, and the second to be illustrated by Sandra Severgnini. 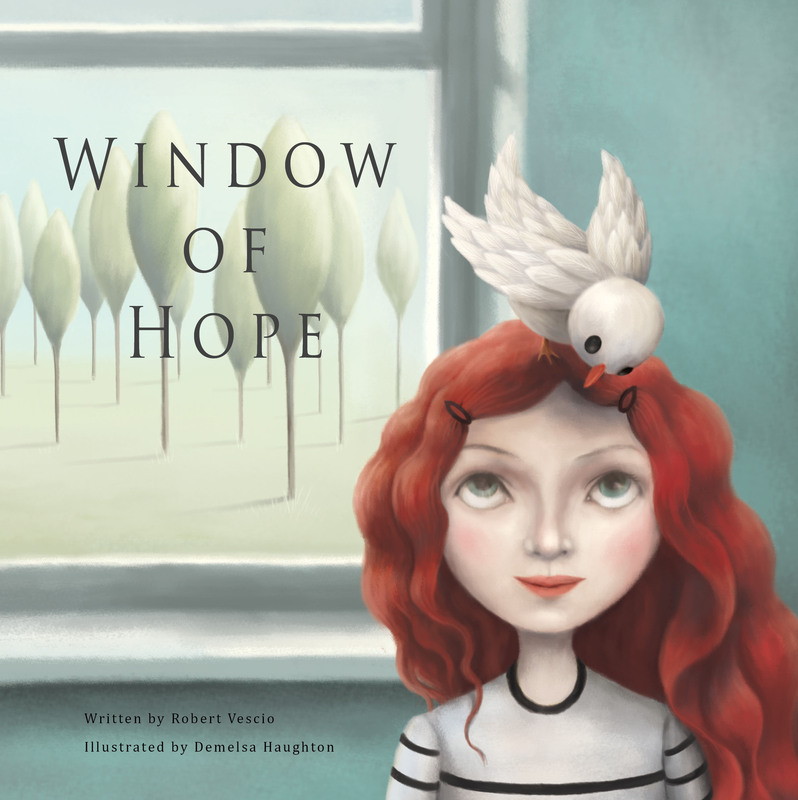 Window of Hope, written by Robert Vescio and illustrated by Demelsa Haughton. 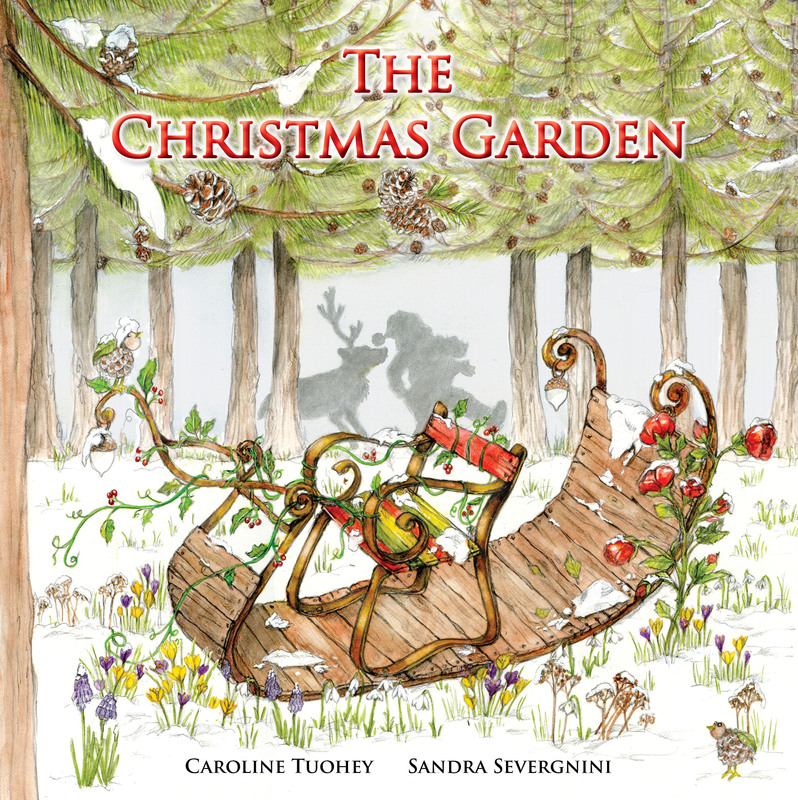 The Christmas Garden, written by Caroline Tuohey, and is the third book to be illustrated by Sandra Severgnini. 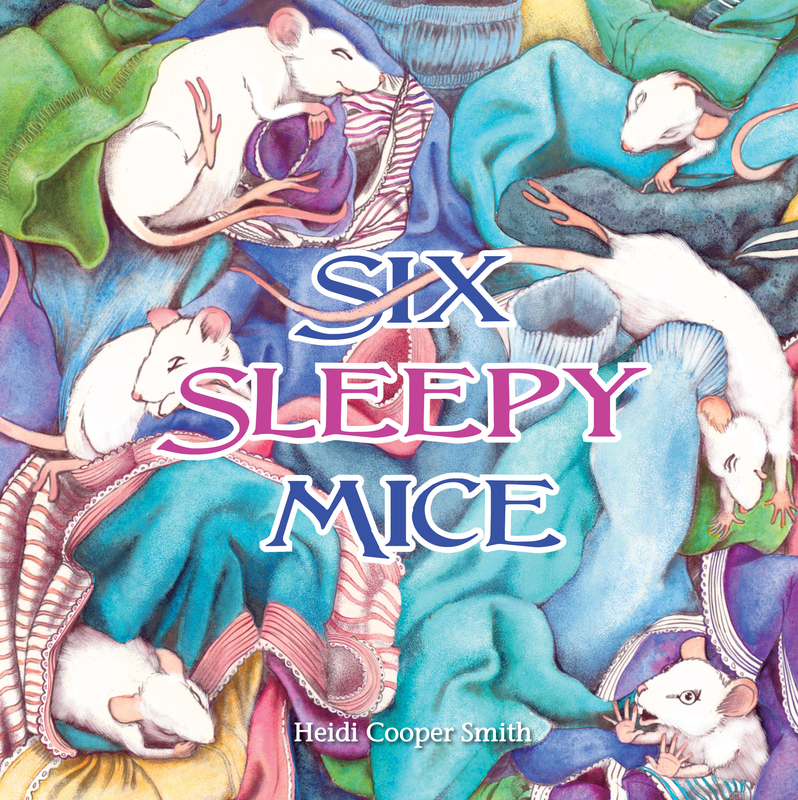 Six Sleepy Mice, written and illustrated by Heidi Cooper Smith. A House of Mud, a picture book written by Sophie Masson and illustrated by Katrina Fisher. The Big Old Rambutan Tree, a children’s picture book, written and illustrated by Kathy Creamer.